Where is the Hope? 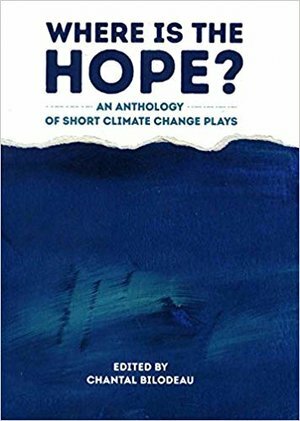 An Anthology of Short Climate Change Plays is our collection of fifty plays commissioned for Climate Change Theatre Action 2017. 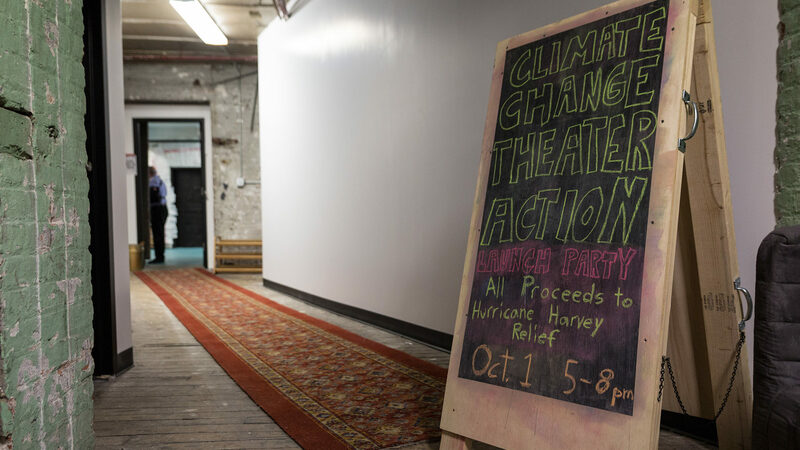 A creative response to the question “How can we inspire people and turn the challenges of climate change into opportunities?” the plays offer a diversity of perspectives and artistic approaches in telling stories that may point to a just and sustainable future.